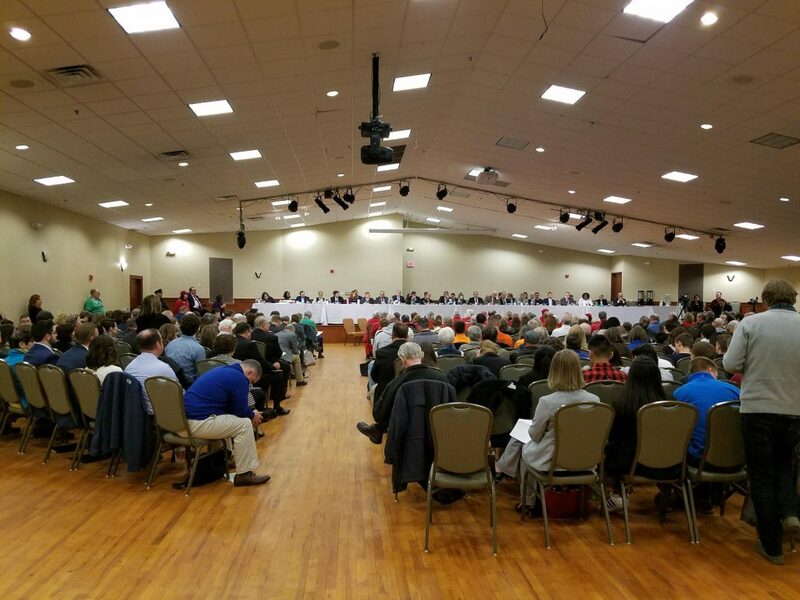 The Joint Finance Committee, the Legislature’s powerful budget-writing committee, today held a public hearing in Janesville on the proposed state budget bill. The hearing, the first of four scheduled across the state this month, provided Wisconsin citizens an opportunity to weigh-in on the $84 billion, two-year spending plan for the state. For WEDA, it offered a chance to educate key lawmakers on the importance of effective economic development policies and to voice our concerns with several provisions included in the bill proposed by Gov. Tony Evers at the end of February. In fact, two WEDA members delivered opening comments at the hearing as invited guests of the committee. James Otterstein, Economic Development Manager for the Rock County Development Alliance, and Dan Cunningham, Vice-President of Government Affairs and Education for Forward Janesville, provided the committee with a snapshot of the exceptional economic growth in Janesville and Rock County and how the area rebounded after the great recession and closure of the GM plant. Dan also took the opportunity to brief the committee about two provisions included in the budget bill that WEDA is working to remove from the legislation – proposals that would significantly diminish the value of Tax Incremental Financing (TIF) and scale back the Manufacturing and Agriculture Tax Credit. The TIF provision would limit TIF developer grants to 20 percent of a TIF district’s total project costs, putting Wisconsin at a competitive disadvantage. 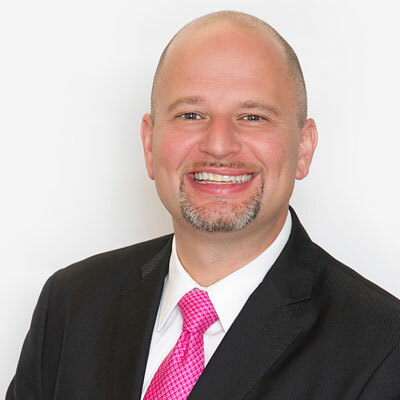 It would also effectively eliminate the use of pay-as-you-go TIF, which is used by municipalities to reduce financial risk for local taxpayers. The proposal to scale back the Manufacturing and Agriculture Tax Credit would limit the manufacturing portion of the tax credit to only apply to the first $300,000 in qualified production income. The provision would weaken a valuable business attraction and retention tool and make Wisconsin a less attractive place to do business. In addition to Dan and James’ verbal testimony before the committee, WEDA, along with our strategic partners at the Wisconsin Realtors Association, NAIOP and the League of Wisconsin Municipalities, submitted joint written testimony urging the committee to remove the TIF developer incentive limitation provision from the budget. WEDA would like to thank both James and Dan for testifying at today’s budget hearing. Their input and advocacy was essential in helping to meet WEDA’s legislative goals. 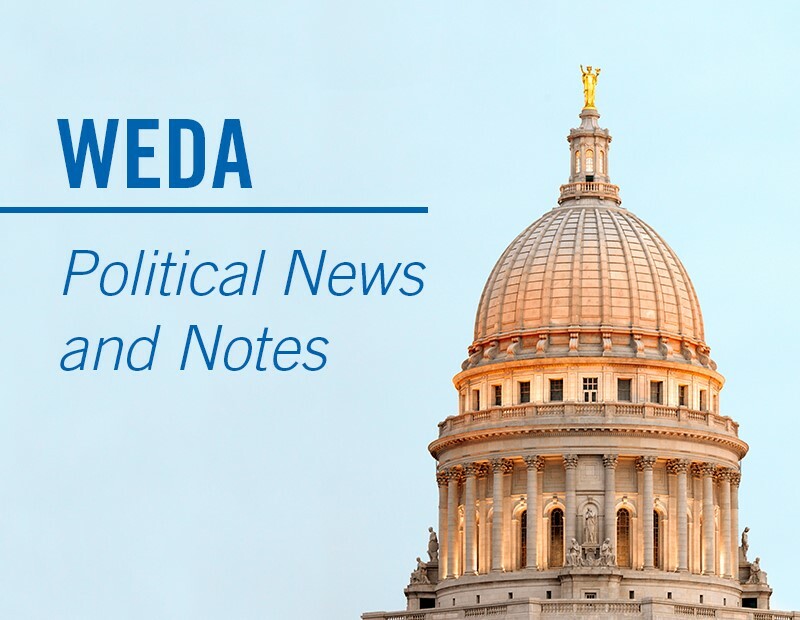 We should also be encouraged that many other WEDA members have expressed a willingness to testify at the remaining three budget hearings in Oak Creek, River Falls and Green Bay.